The dictionary is based on the efforts and nearly five-year work of five members of the Faculty of Classical and Modern Philology at Sofia University "St. Kliment Ohridski". It is based on an original concept encompassing elements of a comparative study of linguistic style of both Bulgarian and French languages, and Bulgarian phonetic transcription of catchwords which reflects the orthoepic rules of Bulgarian language is a necessary supplement not only for French users. 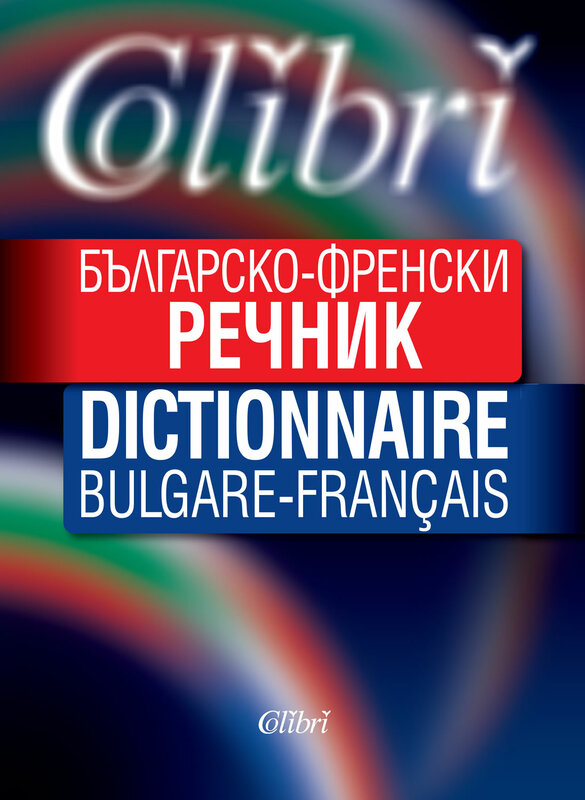 The dictionary comprises 70,000 catchwords representing the major word stock of the modern Bulgarian literary language, colloquial and folk vocabulary, dialectal words and specialized terms from the fields of humanities, science, engineering, law, economics, medicine, biology, art, politics and sports. There is also great number of new words and meanings, which had entered the language in the last twenty years. The dictionary will be useful to pupils, students, translators and all who use French in their work or want to enlarge their knowledge of both languages. This is the largest Bulgarian-French dictionary ever published in Bulgaria!